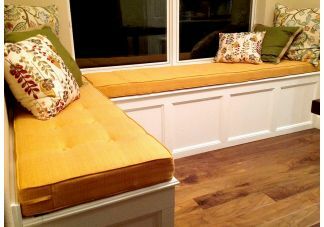 The leader in custom cushions! 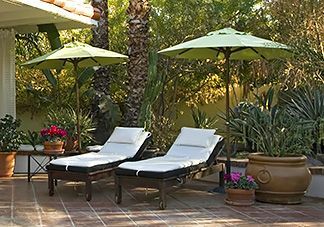 Indoor and outdoor furniture cushions and throw pillows to enhance and complete any decor. 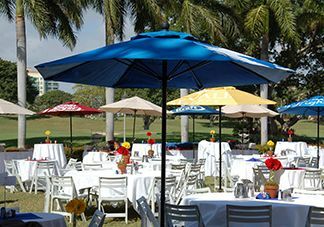 Specializing in custom patio and market umbrellas. Choose from thousands of high quality outdoor fabrics. 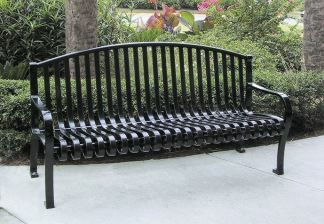 The best source for commercial furnishings. 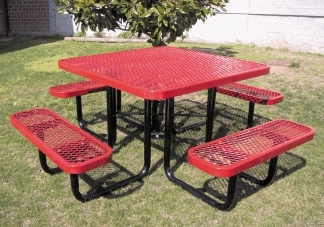 Customized picnic tables, park benches, bike racks and commercial trash cans.